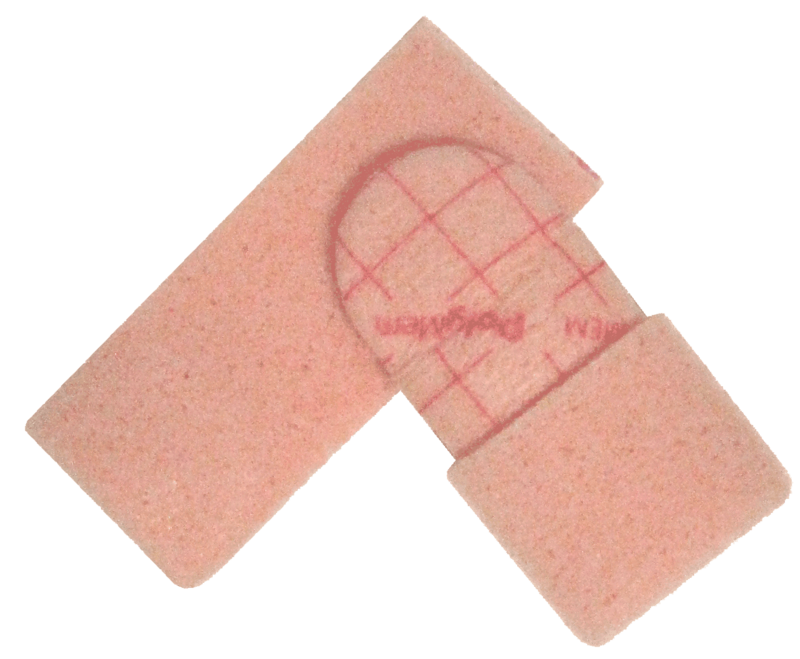 Polymem® Finger/Toe Dressings made to roll comfortably onto a finger or toe right out of the package. The dressings help relieve both persistent and procedure-related pain associated with the injury throughout the healing process. Help improve recovery after injury. When applied to open wounds, the dressings continuously cleanse, fill, absorb and moisten wounds.